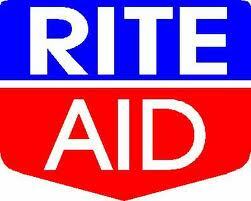 Here are my favorite deals at Rite Aid this week! Get 2 $1 +UP = MM!! Buy 2 Motrin PM 20 ct. Final cost = $0.50 moneymaker!! 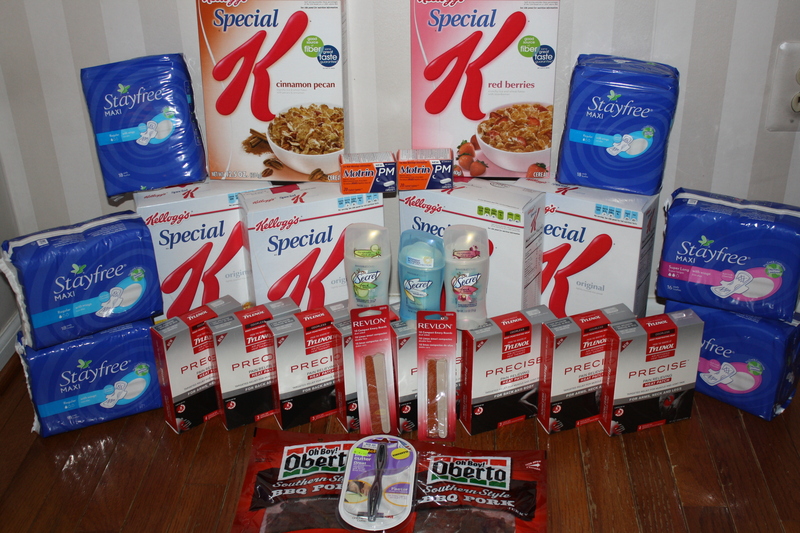 Thanks Deals and Dishes, Southern Cali Saver, and Frugal Freebies!